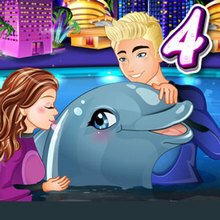 How to playTo play, you have to use the arrow keys: Left, Right, Up and Down. 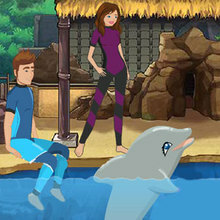 You just have to follow the instructions of the "trainer" and ensure that the show was great! 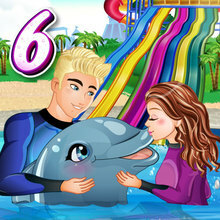 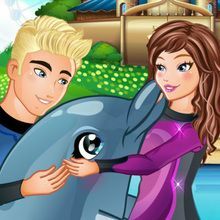 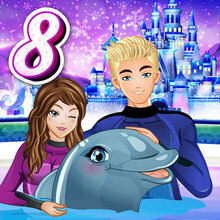 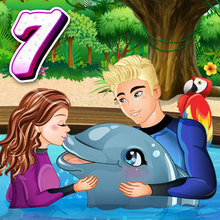 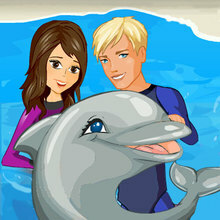 At the end of the show you will earn coins that allow you to customize your dolphin.